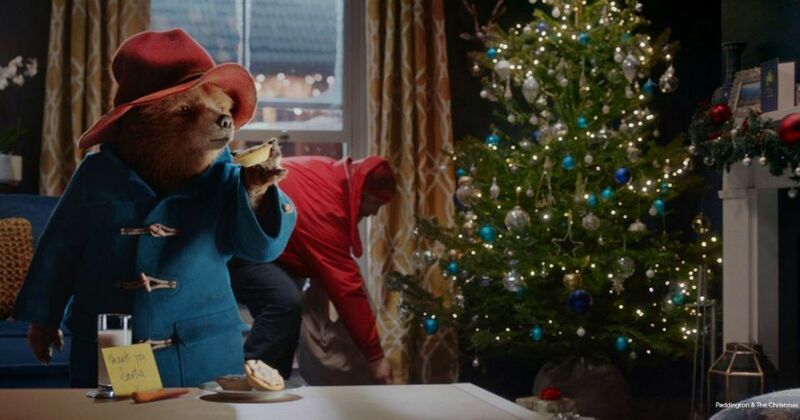 “Among a survey of 1,000 Brits interviewed on behalf of the Advertising Association, nearly half said they had been moved to tears by Christmas ads they’d seen. It’s a huge challenge set for marketers, since the BBC announced, that within last seven years, spending on ads has jumped nearly 40 %! DM2 Agency prepared some Christmas connected ads, you can find them in our portfolio. Let us focus on the one that is connected with the most recent and one of the most popular in Britain 2017/2018. 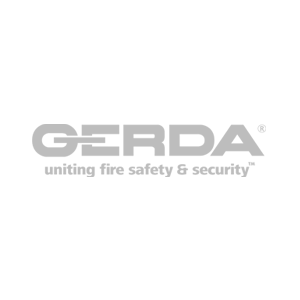 We were engaged in advertising campaign for Gerda – leading manufacturer of innovative security products and services. Its aim was to advertise their products such as anti- theft door and locks. We decided to refer into the emotions and came up with a slogan: “Don’t invite a burglar for Christmas”. 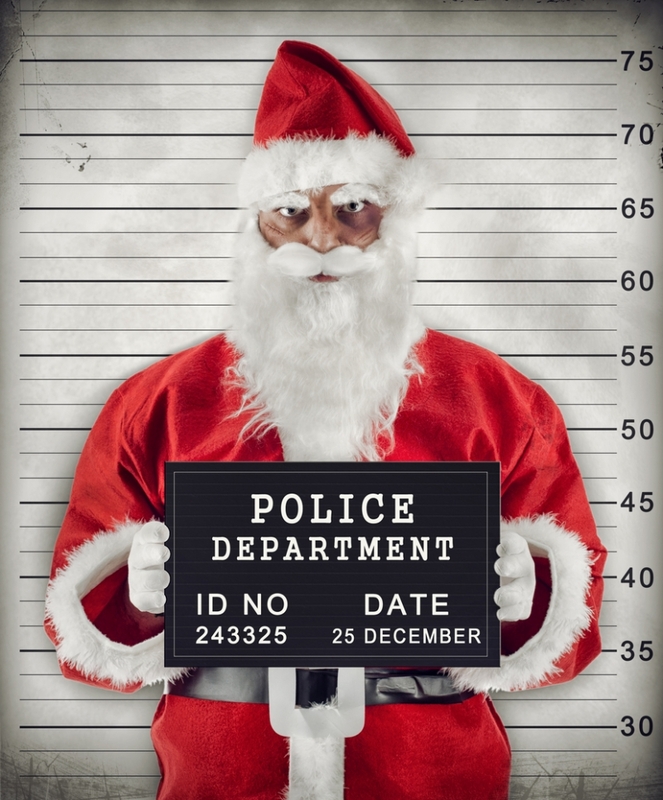 The Police Departments were involved in information campaign, cautioning the society. We managed to evoke imagination and emotions. As marketers, we started to wonder, was it all incidental or maybe somehow intended? For us, it looks like a neuromarketing trick. We know its power, we use it in our campaigns, and it definitely is a successful move. “Our brain recognizes a sequence, it predicts what is coming next and compares that prediction to reality (…)”. It’s all connected with our long- term memory, the things we have learnt and memorised. Therefore, some have heard, some will hear the words our brain could memorably connect with a burglar. 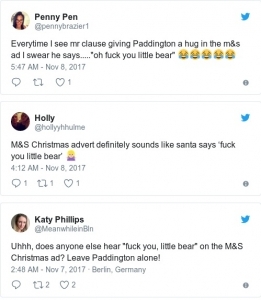 Deliberated or not, once, M&S’s ad has become one of the most popular, well-known, and public exposed Christmas advertisement. In conclusion, marketing has its path widely open at present. Let’s use all the powers we have, all the knowledge we possess, including neuro- psycho- socio- logical. Let’s be creative for our prospects and their clients.